All the way from Spain, ‘Grumpy Pants’ is a hilarious show for the whole family. 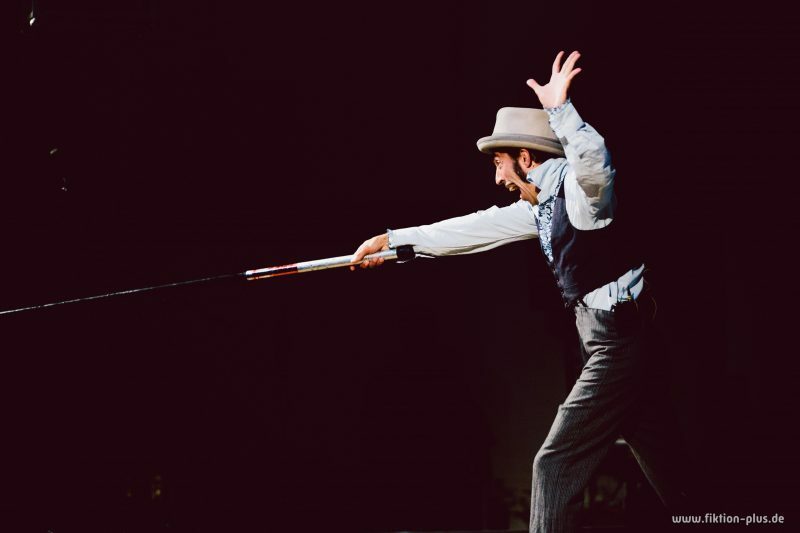 Kiki Vita will delight audiences of all ages with his perfectly crafted juggling routines, physical comedy and fork throwing! 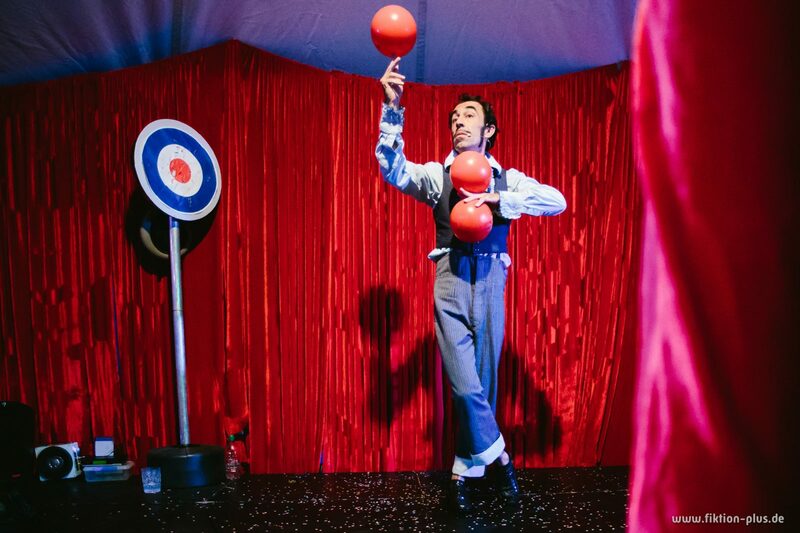 ‘Grumpy Pants’ invites the audience into an eccentric and intimate world where everyday objects are brought to life in non-traditional juggling routines. The fourth wall is broken from beginning to end; the audience being part of the show from the moment they enter. A show where language is no barrier as the performer expertly communicates through his expressive rubber skin and sounds.